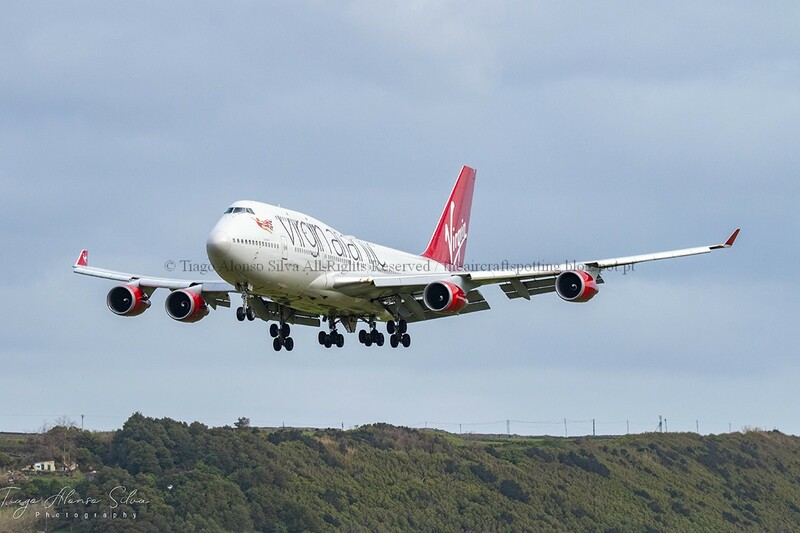 Almost landing on rwy 33! 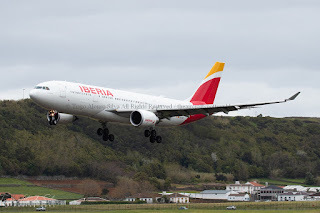 Flight IB6342 from San Salvador to Madrid had to divert to Lajes Field due a medical problem with one of his passengers! Short after arrinving at Lajes! 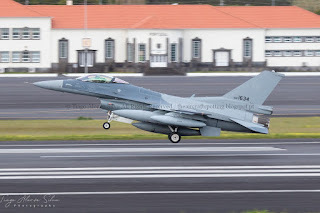 Arriving at lajes on a delivery flight to Iraqi Air Force. 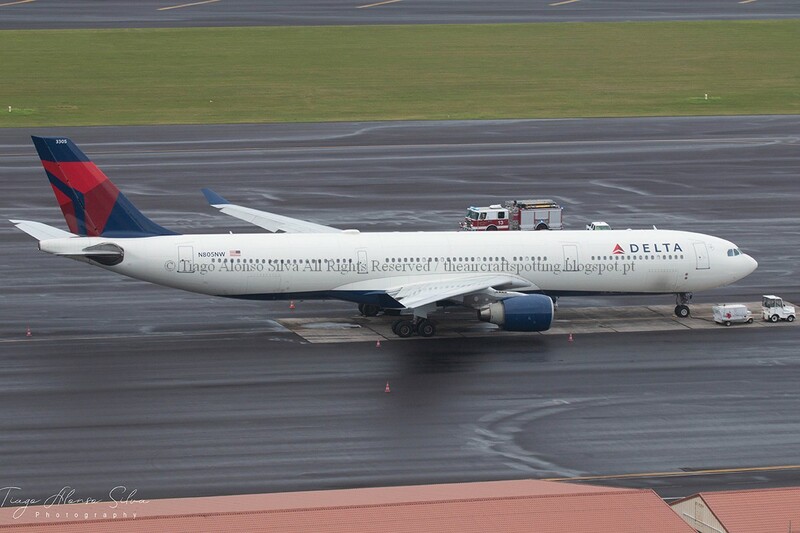 Short after landing due a medical emergency! 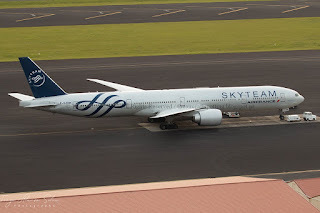 Flight from Paris to San Jose! 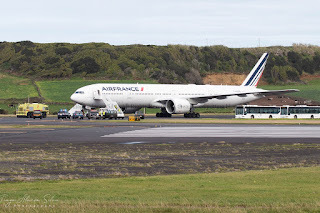 Arriving at Lajes after diverting due a medical emergency! 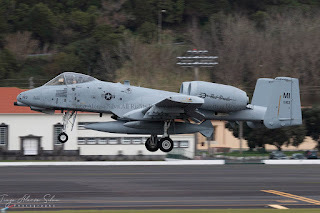 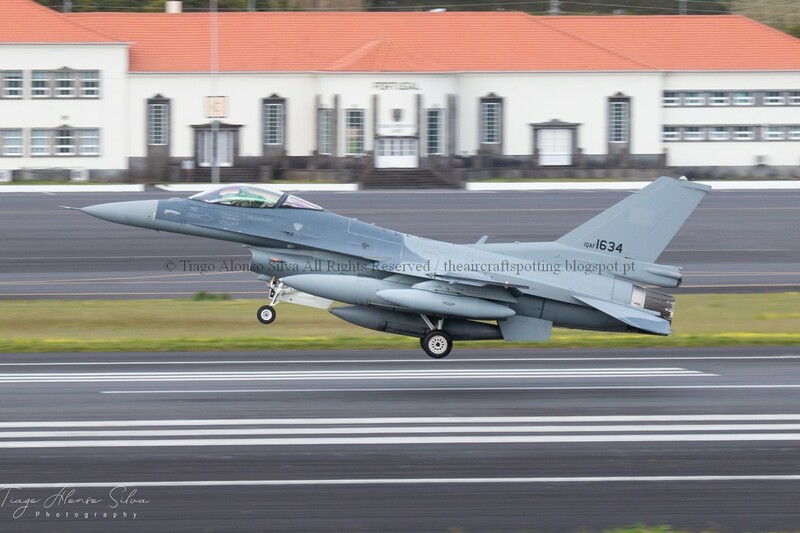 Amazing surprise this afternoon at Lajes! 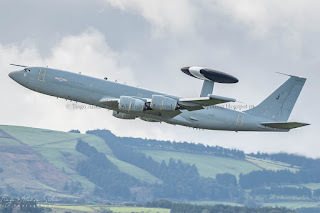 In photo we can see four RAF Eurofighter Typhoons, two RAF E3D Sentry (ZH103 and ZH101) one A330MRTT (ZZ338) also from RAF and finally a Germany Navy P3 (60+03). 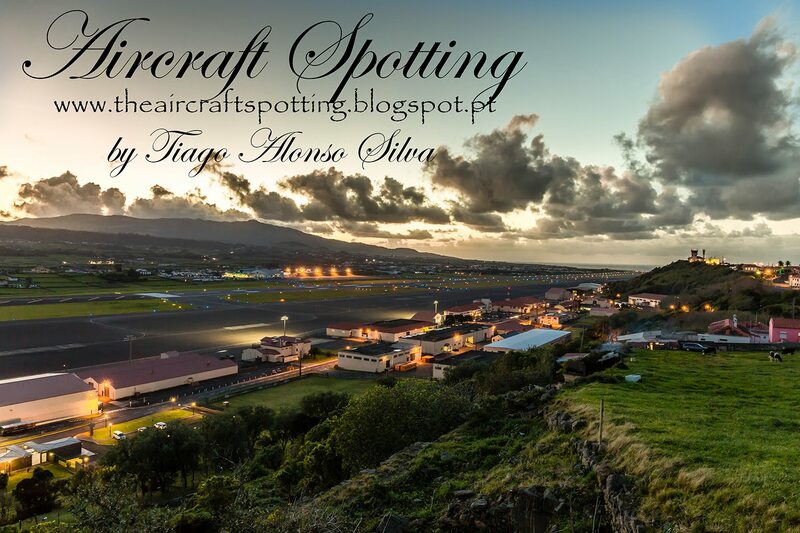 Arriving at Lajes after a long flight from the USA! 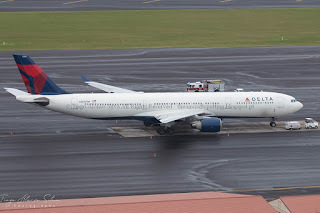 "DL173" flight between Milan and New York had to divert to Lajes due to a medical emergency! 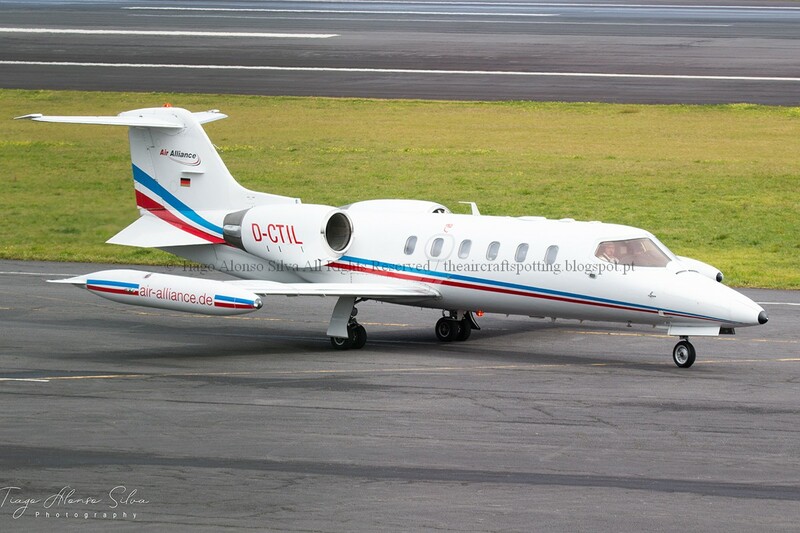 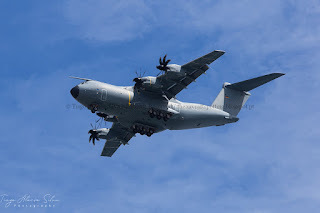 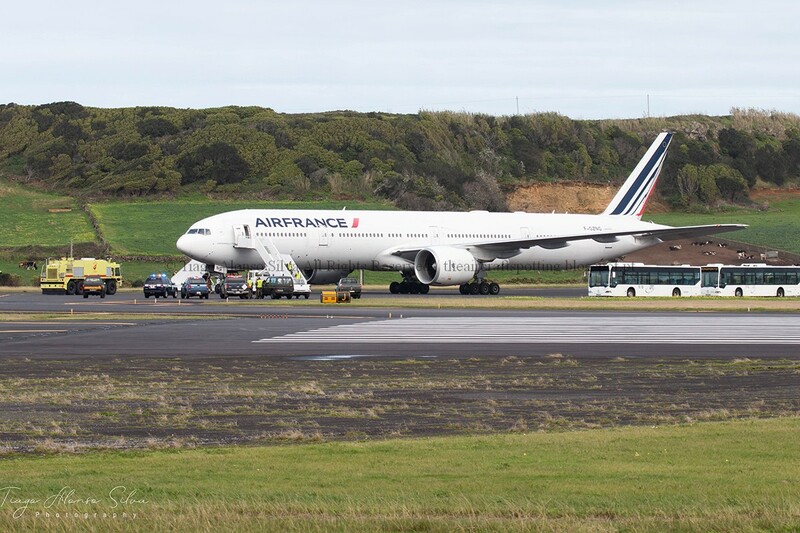 Another medical emergency today at Lajes! 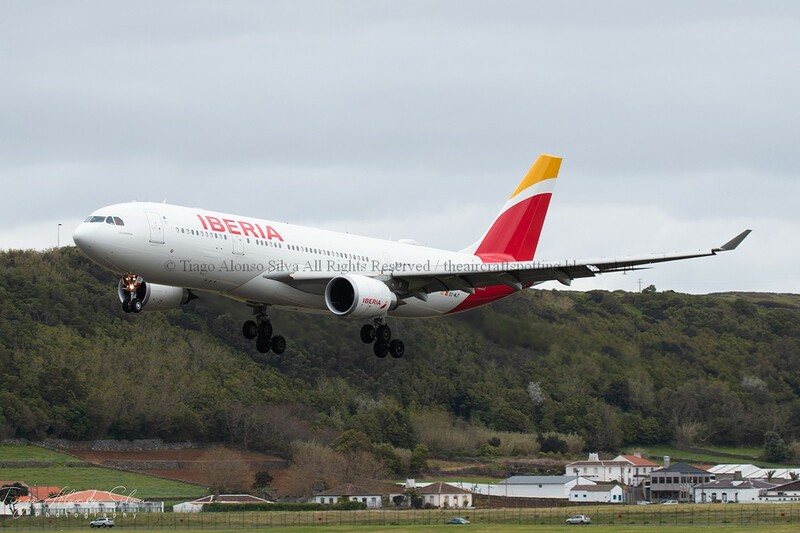 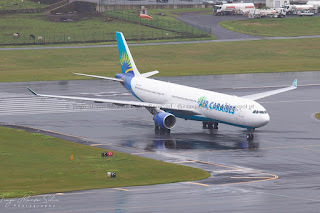 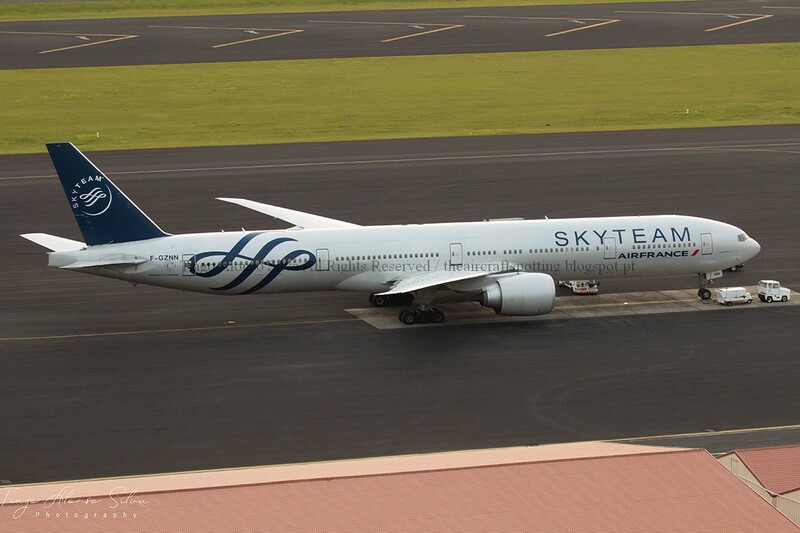 This beautiful A330 had to divert to Lajes while making the flight between Paris and Fort-de-France!